April 11 is National Pet Day. It’s a day meant to celebrate our animal companions — and to raise awareness for animal-related causes. 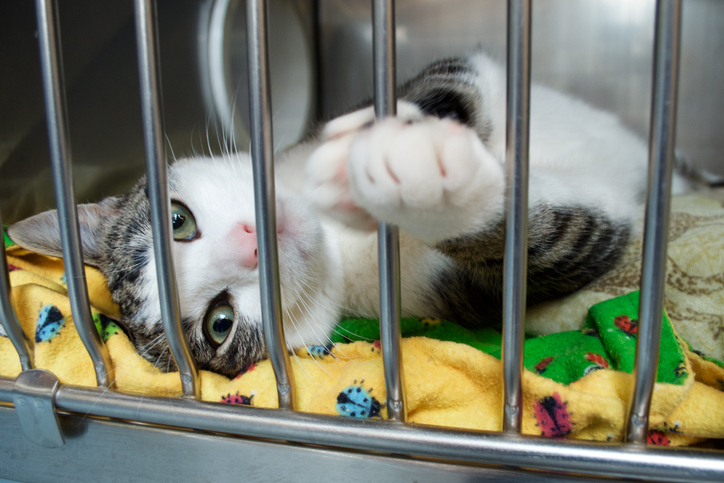 If you’re ready for the responsibility, it could be a fitting day to adopt a homeless animal into your family. But there are several other ways to mark the day and spoil the animals already in your life. Here are 10 ideas to celebrate National Pet Day. You don’t have to throw your animal an elaborate National Pet Day party (unless you really want to). After all, even the simplest nice gestures seem to thrill our pets. 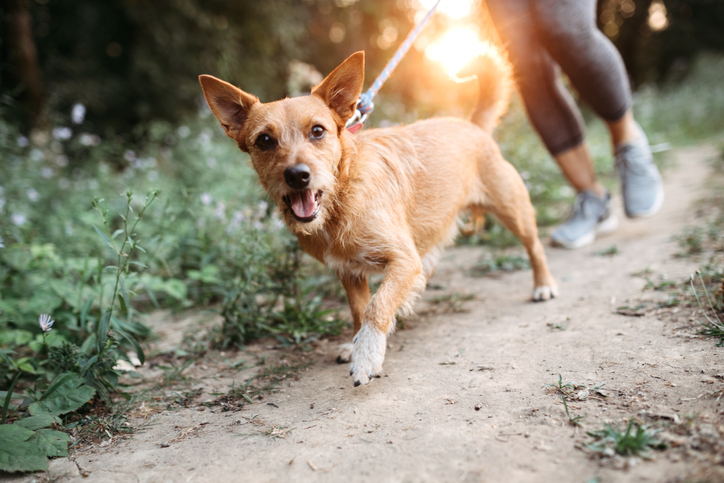 For instance, take your dog for an extra long walk (health-permitting) along a different route, where they can experience new sights and smells. And for any feline friends, find a new way to “catify” their space — i.e., design it for mental and physical enrichment. Capitalize on the spring season by hanging a bird feeder outside for your animal to watch. Or keep it really simple, and offer a new cardboard box for playtime. Moreover, if you don’t have an animal of your own, you always can offer to give a friend or neighbor’s pet some extra love. If you really need an excuse to shop for fun pet toys, here’s your day. Toys make a huge difference in our animals’ well-being by providing both physical and mental exercise. Try a food puzzle toy to give your pet a little challenge before they’re rewarded with a treat. (Use some of their daily food allotment to prevent weight gain.) 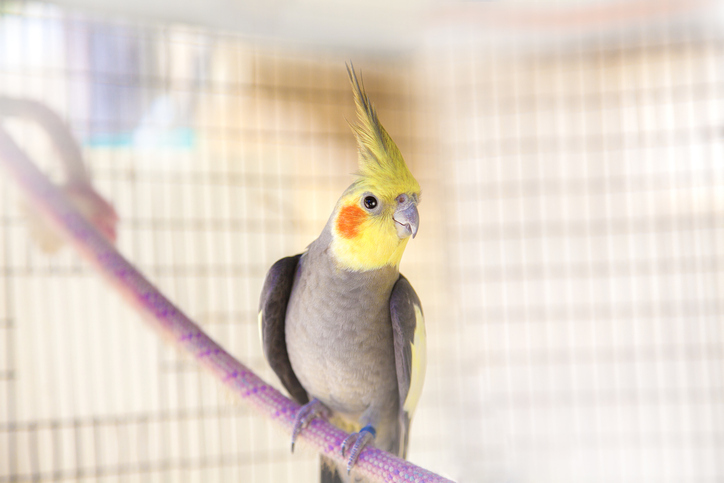 “They’re the easiest, most convenient way for people to give their feathered and furry friends a job to do, keeping both their minds and bodies busy,” Best Friends Animal Society says. There are several store-bought puzzle options — or you can DIY your own with simple materials, such as treats hidden in a cardboard box. Many organizations rely on monetary contributions to take care of homeless animals and fight for animal rights. So if you want other animals to be as lucky as your pet, consider making a donation in their name to your favorite group. You also can sponsor a shelter animal’s medical care or adoption fee to feel more connected to a specific cause. If you plan to donate, check to see whether your employer will match the contribution. To help you get started, the Humane Society of the United States offers a search function for some of the companies that make matching gifts. Maybe you’re remembering animals who are no longer with you on National Pet Day and searching for a fitting way to honor them. Consider looking through old photographs and framing your favorites to keep those happy memories alive. Or obtain a piece of jewelry, a memorial paver or anything else that will be a friendly reminder of your animal. Plus, many animal shelters accept memorial donations and offer tribute options, such as personalized bricks on their grounds. And if you’re really missing your animal, there are many resources that can help you cope with pet loss. After all, we wouldn’t have so many days celebrating pets if they didn’t make such a profound impact on our lives. Emergency planning might not seem like such a fun way to celebrate National Pet Day. But it’s essential to ensure your animal has a long, healthy life. 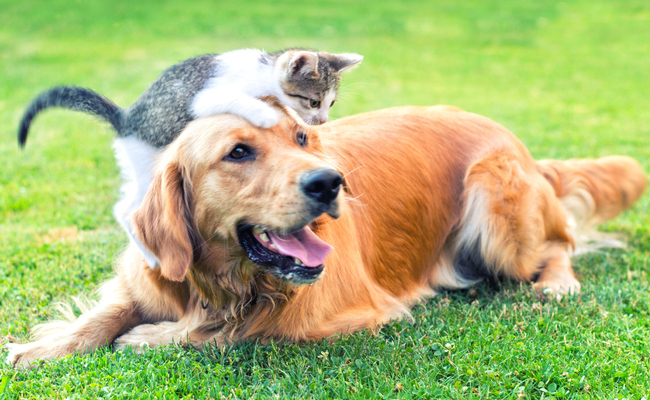 For starters, educate yourself on a few basic pet first-aid tips. Call your vet or local animal shelter for classes in the area that can teach you some potentially life-saving skills, such as pet CPR. Furthermore, make sure you have plans in place for natural disasters or any other emergencies that would affect your animal. It’s also vital to have a contingency plan in case you’re ever unable to care for your animal. Hopefully you’ll never have to put these plans in action, but they’re worth the peace of mind. The animals who suffer and die each year to test cosmetics and other household products might look a lot like your beloved pet. But the good news is it’s getting easier than ever to find cruelty-free products — even from major and accessible brands. 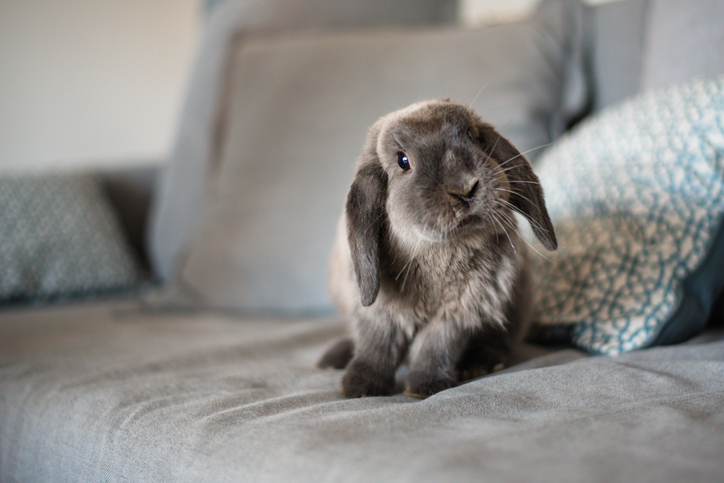 So if you haven’t made the switch yet, use National Pet Day as an opportunity to find a cruelty-free alternative for even just one product you regularly use. Once you get the ball rolling, you might realize it was easier than you thought to discover cruelty-free alternatives that suit your needs. 2019’s National Pet Day also happens to fall during National Volunteer Week. And perhaps that’s no coincidence, as there are numerous ways to volunteer for animal-related causes. If you’re not already, get acquainted with your local animal shelter or other rescue groups. Most typically need volunteers for several tasks, including dog walking, cat socializing and cleaning. You also can volunteer your expertise by assisting with office work, organizing events or even offering legal advice. Share your skills with the organization, so you can help where you’re needed most. If you’re not ready to permanently add a new animal to your household, consider volunteering as a foster pet parent. (Fair warning: You will be opening yourself up to foster fails — i.e., adopting your foster animals.) Fostering brings a whole new dimension to your relationship with companion animals. You go into it with the goal of making an animal as happy, healthy and adoptable as possible. You bond with that animal. And then you have a bittersweet goodbye as they go onto their forever home. But all the highs and lows you experience as a foster ultimately will turn you into a more fervently devoted animal caregiver and advocate — and make you want to keep fighting the good fight until they all have homes. If you want a simple way to volunteer on National Pet Day, call your local animal shelter to ask which supplies they need. Kitten season is getting underway, so there’s a good chance your shelter will appreciate certain items for our feline friends. Still, it’s always ideal to ask first, so you’re not inundating the shelter with supplies it can’t use. Plus, don’t forget about the smaller rescue groups in your area that might not have brick-and-mortar locations. And for another way to help, search for the organizations near you that run pet food pantries. Any food or supplies you donate will go toward caring for pets of people in need. Finally, in the spirit of National Pet Day, work to become a stronger voice for your pet and all the animals like them. Educate yourself on animal-related issues, and find causes that speak to you. Share what you learn with friends and family to rally more people around the issues. Call your lawmakers. Add your voice to petitions (or start your own). There are myriad ways to help animals, so hopefully one day they all can be celebrating National Pet Day in a loving home. Happy days to all pets & their guardians.